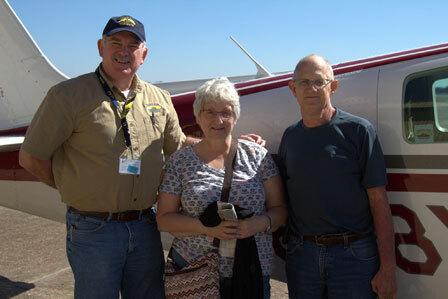 Pilots for Patients would like to encourage every pilot to volunteer. Pilots for Patients would like to encourage every pilot, patient, and companion to watch this short clip on passenger safety. 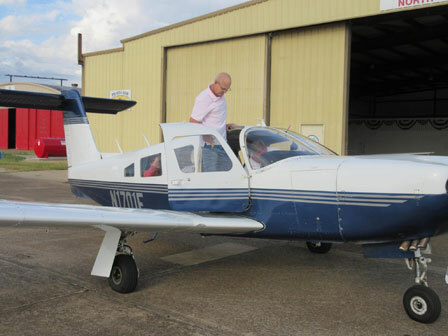 This video may answer questions you have about flying with one of our PFP Volunteer Pilots and will help you prepare for future flights with us. To really grasp the meaning behind the miles, you have to soar and see for yourself. 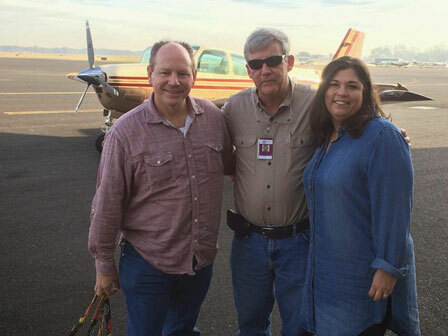 On this flight in January, it was business as usual for pilot and nonprofit director, Philip Thomas. "We'll do a pre-takeoff checklist and when all thet checks out, we're ready to go," Thomas said. 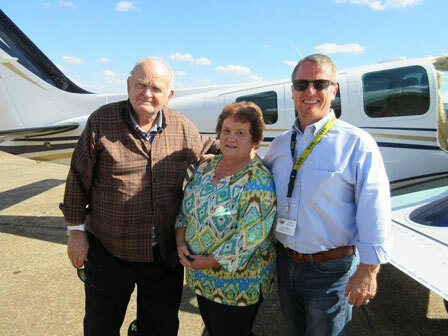 It marked the 1,870th flight, taking patients to their medical care. 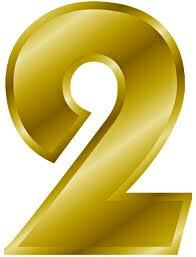 "This will make number 12, I believe. I go just about every week," said Avant. Avant's road has been rough. 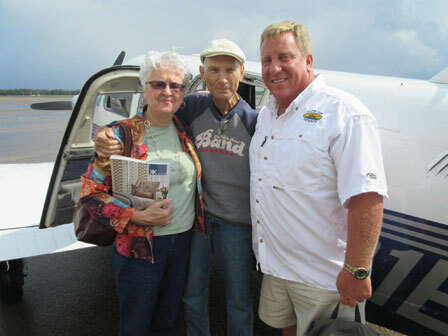 With a little help from the community, wherever illness strikes, they will keep on flying. "One day, I guess, we'll be able to find those answers," said Thomas. 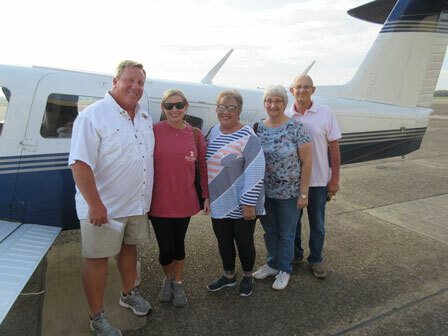 Kevin Rushing of Rushing Aviation in Marks Mississippi (KMMS) is offering free oil changes to all pilots who have flown at least 10 missions for Pilots for Patients. This offer presented by Kevin will include free labor and an oil filter. 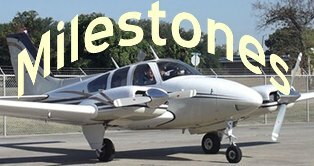 Please bring the case of oil you receive from Pilots for Patients for having completed 10 missions! 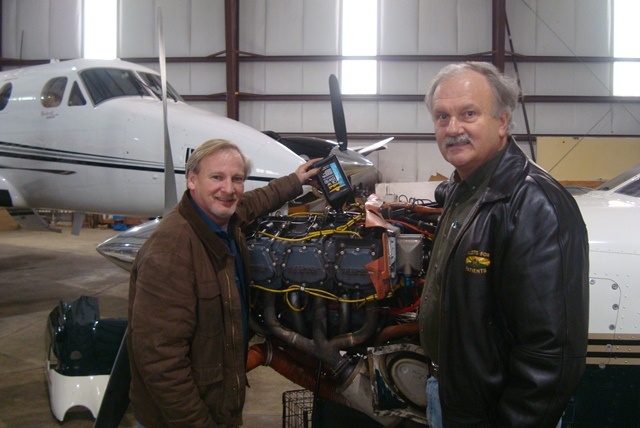 Several of our Volunteer Pilots use Rushing Aviation for aircraft maintenance needs and we highly recommend their services! 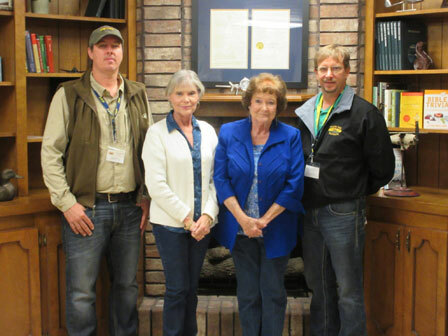 Photo of Ryan Chappell, Ray Jennings (Central Oil & Supply) and Philip Thomas receiving 20 cases of 15W 50 Aero Shell for the PFP give back program. 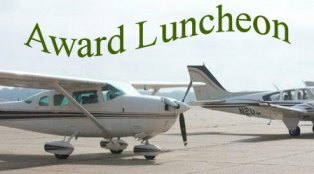 Pilots that fly 10 missions will receive a free case of oil. Many thanks to our sponsors from Central Oil And Supply! 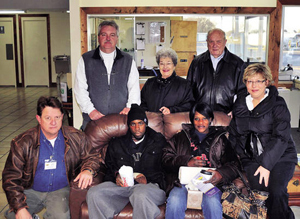 From left, seated, Pilots For Patients volunteer pilot David Powell, Jeremy Maze, Crystal Maze, Amy Holden; standing, Randy Newsome, Hester Hill and Dyer County Mayor Richard Hill. Local residents gather in the lobby of Dyersburg Regional Airport to offer support to Jeremy Maze and his mother, Crystal Maze, as they prepare to travel to M.D. Anderson Cancer Center in Houston, Texas. 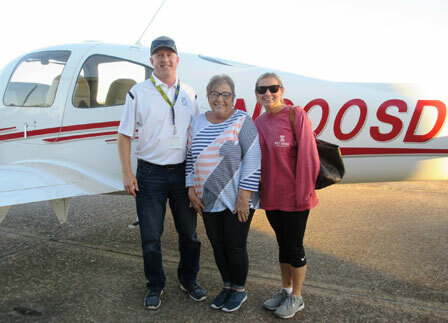 Maze, a member of the Dyersburg High School Class of 2010 who has captured the heart of the Dyer County community in his courageous battle with nasopharyngeal cancer, participated in a Pilots for Patients flight on Wednesday, Jan. 23. 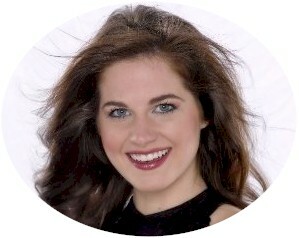 John Rae Realty - Video! 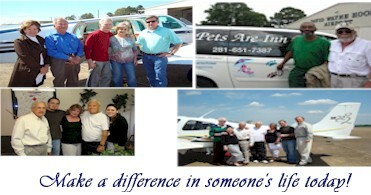 Right here in Monroe Louisiana, there is an organization that does tremendous good in the lives of so many. After hearing the President and founder Philip Thomas speak, Realtor Mike Riley knew we needed to profile Pilots for Patients on our video channel! 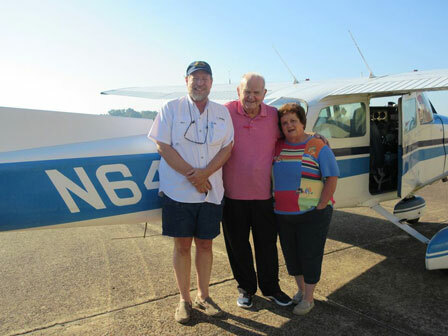 Profiles in Caring video of what Pilots for Patients is all about and what we do for patients in need. Many thanks to all of the patients, pilots and members of the Houston Ground Angels who took part to make this video a huge success. Profiles in Caring is a weekly half-hour television show highlighting volunteerism and charitable work worldwide. 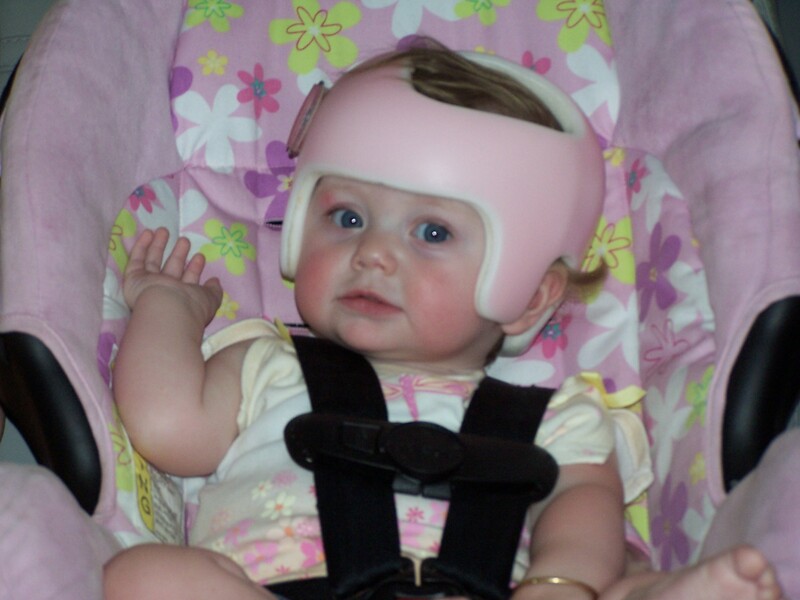 It is nationally syndicated on the American Life TV Network. Loyola University New Orleans La. 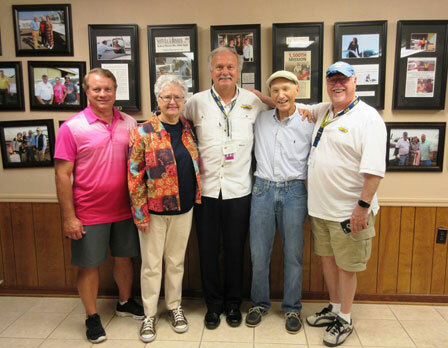 Monroe resident Philip Thomas has been named a winner of the 2009 Angel Award, presented by the Blue Cross and Blue Shield of Louisiana Foundation. 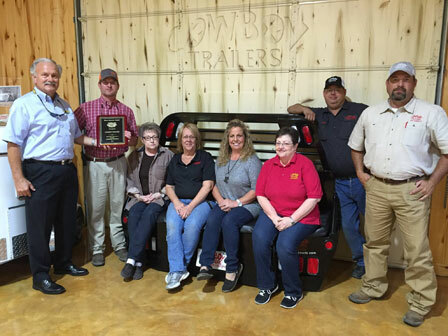 The annual Angel Award recognizes eight individuals from around the state who do extraordinary volunteer work for Louisiana's at-risk children. 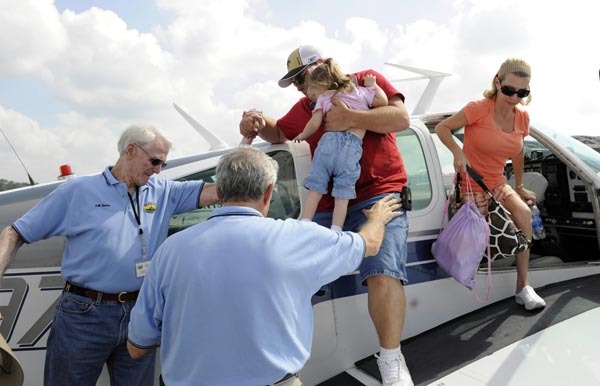 H.M. Butler, left, and Larry Lehmann with Pilots for Patients help David Ronquille and his daughter Madison, 2, down from a small plane as Kim Ronquille exits the plane. 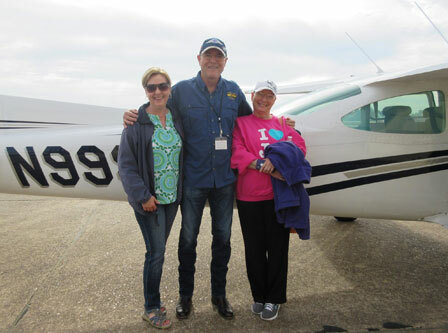 The Ronquilles took part in the Pilots for Patients program, flying to St. Louis and back for medical treatment for their daughter. 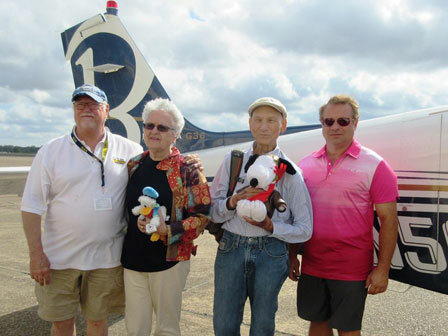 Pilots for Patients is expanding our membership to facilitate the growing list of missions. 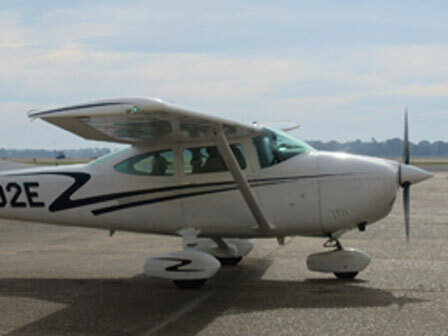 We need volunteer pilots with a minimum of 250 hours experience and preferably IFR capable. If you own or have access to suitable aircraft and meet these qualifications please consider volunteering to fly at least a single mission for us this year. By doing so you will 'make a difference' in the quality of someone's life. Additionally, donations may be made directly and anonymously, through any of the Ouachita Independent Bank locations.